Do you need quick copies of your CD,DVD, Blu-Ray or USB-stick? 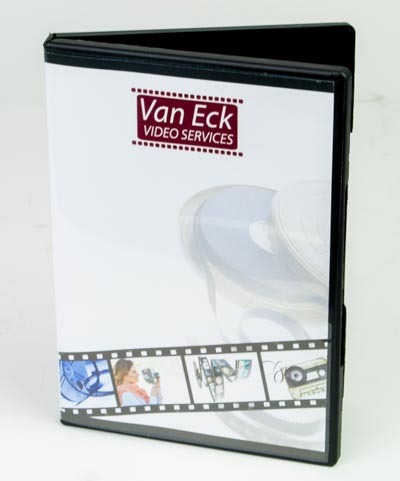 Van Eck Video Services can duplicate these for you. 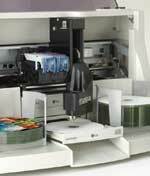 We make use of professional duplication equipment. Short delivery times and sharp tariffs are guaranteed. We will always make a sample copy when dealing with big duplication assignments. Duplication will take place when the test-editions are approved. For pricing of USB sticks en USB packaging, see our web shop - USB sticks (when clicking a USB stick, the quantum discount is shown). 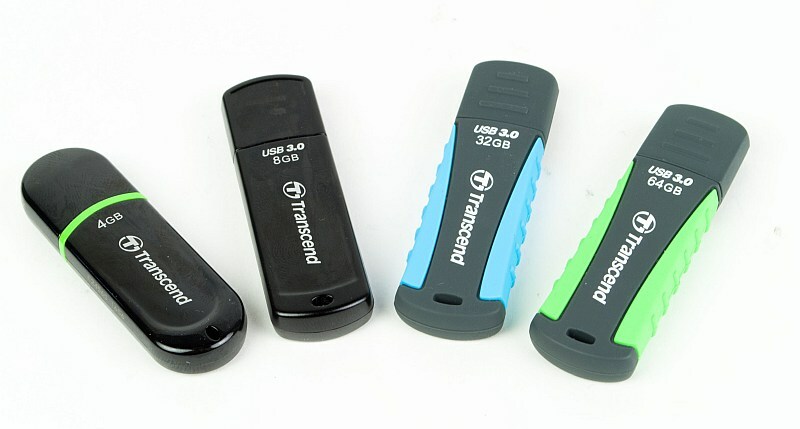 On our web shop you will find our most frequent sold, high quality, USB sticks. If you are looking for something else, please let us know. These tariffs are based on additional copies of material that is transferred by us. If you want to deliver CD, DVD, Blu-Ray of .iso files, the initial costs will be €7,50. Have you got other wishes? Please contact us: Contact form. All prices are including 21% VAT and subjective to change.